Silhouette Art – What & Why? At the studio, we use silhouettes as a teaching tool for a variety of skills. Not only is this task simple enough for ages 5+, it is beautiful and teaches a lot. I’m going to give you the steps to make your own silhouette art and below I’ve outlined the skills you will acquire along the way! Skill number 1: Simplifying an object. This sounds easy but it really can be difficult. You want to focus on the bare basics of your subject. Start by analyzing what are the most important and identifiable details about the subject. Once you have recognized those, you can start there. Not focusing on too much small detail. See the big picture. Skill number 2: Drawing what you actually see. Most people have a set image in their head when they think of the item they are drawing. The key to a successful silhouette is erasing all preconceived notions of the object you are portraying. You need to be able to draw what you are actually seeing in front of your eyes. This way, your drawing will be easily identified after you have turned it into a silhouette. Skill number 3: Lighting. 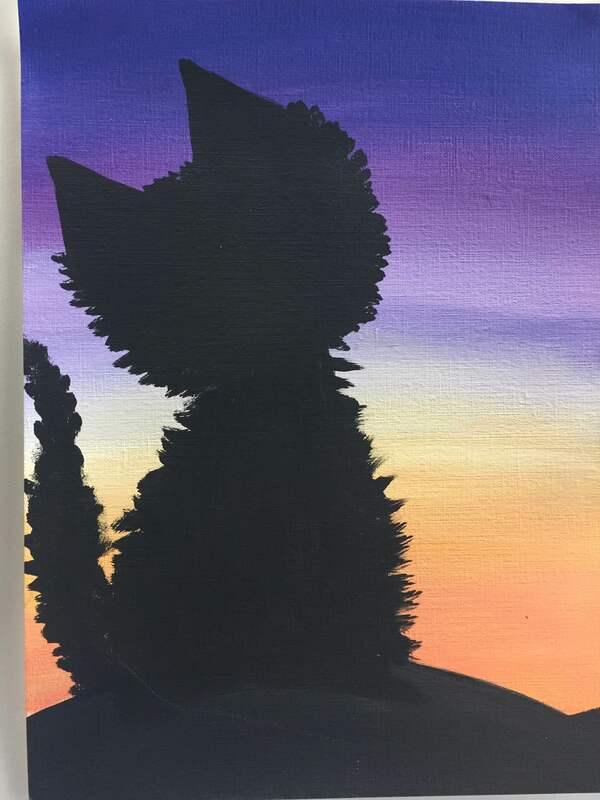 Learning how to paint a silhouette and about the illusion you are creating can give insight into how you can use lighting to create a realistic work of art. By painting your image in complete black with an illuminated background this will give you a clue about where your light source is located and how that relates to shadows and colors. STEP THREE: Lightly sketch your silhouette over your dried background. Begin to use the black paint to color the silhouette image. 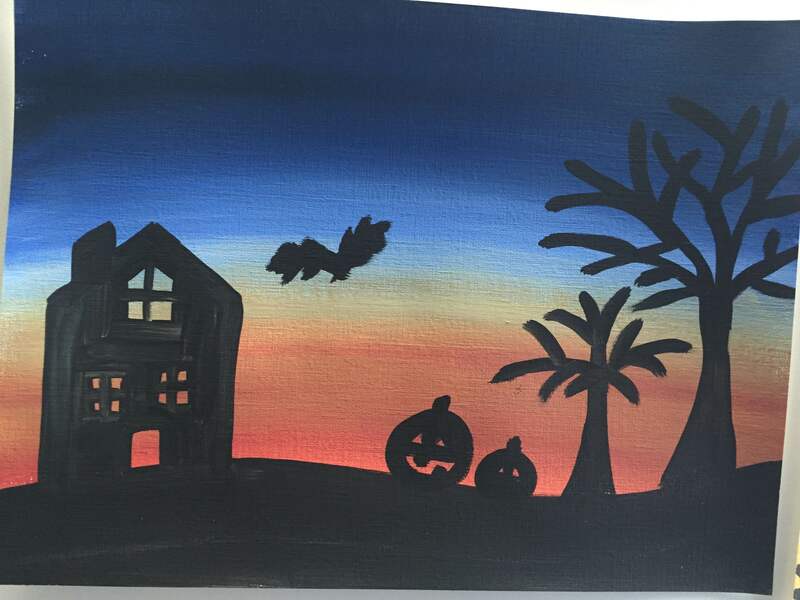 Be sure to paint a ground and don’t be afraid of creative flare! 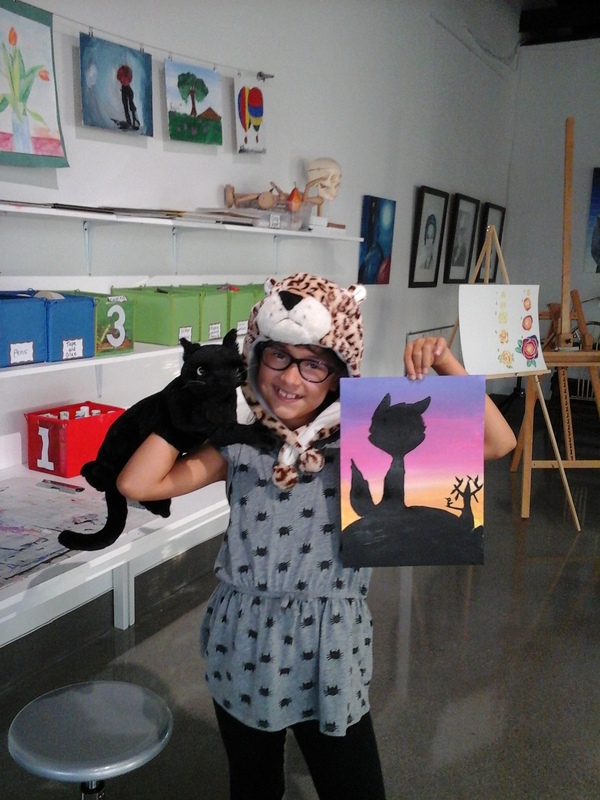 Your finished product should be colorful and make a cool illusion, just like Gracie’s. Person is walking on path of love, in search of love. Line between person and heart indicates hidden connections and bright colors on canvas represents positive energy. Painted with acrylic paint on opaque paste that develops crakes as it dries. Creative Questions: Discuss this with the student. 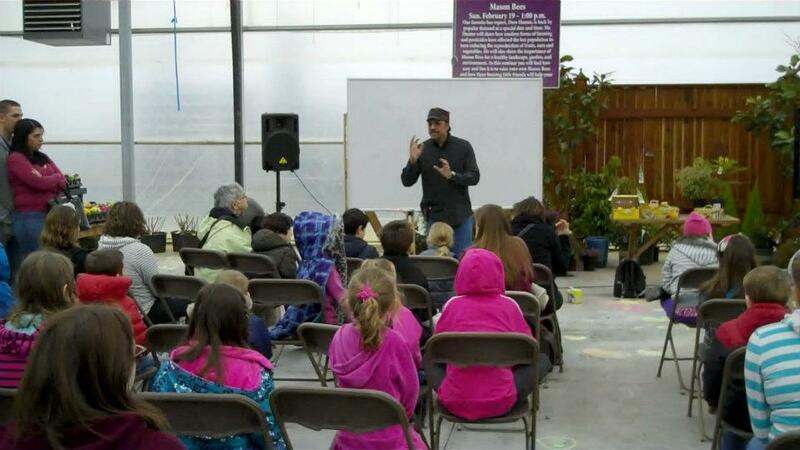 Eight tips for selecting summer camps for kids. When your kids are on vacation and you are busy, what can you do? Summer camps are normally the first thing that will come to your mind, but they bring many challenges for both kids and parents alike. Even with these challenges, summer wouldn’t be same without these camps for most families. Based on their time and their budget, some parents select full day camps for their kids in order to complement their work schedules and others go for short half day camps and even more still go for multiple daily activities. No matter if you select full day or half day camp, the most important thing is to select the right camp for your child, as well as one that that works for you. 1) Research camps in your neighborhood or close to your work so you can pick and drop your kids off on time. 2) I hope this one goes without saying, but don’t enroll your kids in same type of activities in same building or environment for the entire summer. 3) Request free classes as a trial of sorts. Some camps offer free trials, and it can’t hurt to ask! 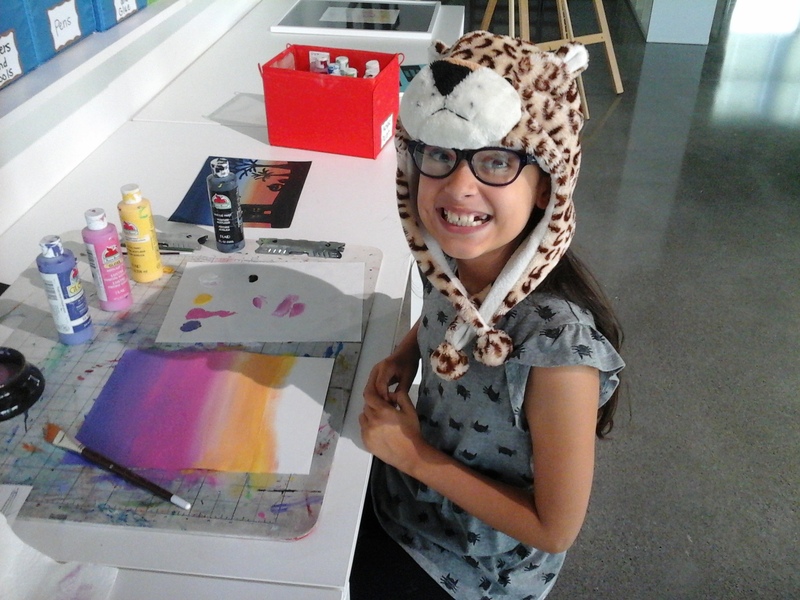 I personally initiated a free art program at FEElartistic Studio for those interested in either taking weekly art classes or trying summer art camps. This will give an opportunity to parents to see if this camp is right for their child or not. 4) Make sure to read and understand the camp’s policies on late pick up and cancellation, just in case. 5) Search and read reviews of the camp, as they will give you a much deeper understanding of what exactly goes on in your camp of choice. 6) Meet the instructor ahead of time if possible, or learn about the instructor and about the company running the camps. 7) Look out for early registration. This can help you save up to 50% of summer camp costs if you’re lucky! 8) Make sure the institution organizing the camp has a business permit, insurance, and that the criminal background of each individual has been checked by an unbiased organization.